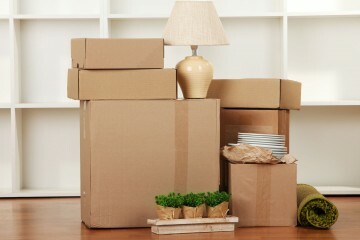 Quite often you might have too much stuff and too many belonging to fit into your new home. Don’t just throw it out, sometimes storage can be a great option. Long term and short term storage plans and options.